-Tony Romo, quarterback of the Dallas Cowboys, after a 24-20 comeback wild-card playoff victory over the Detroit Lions. 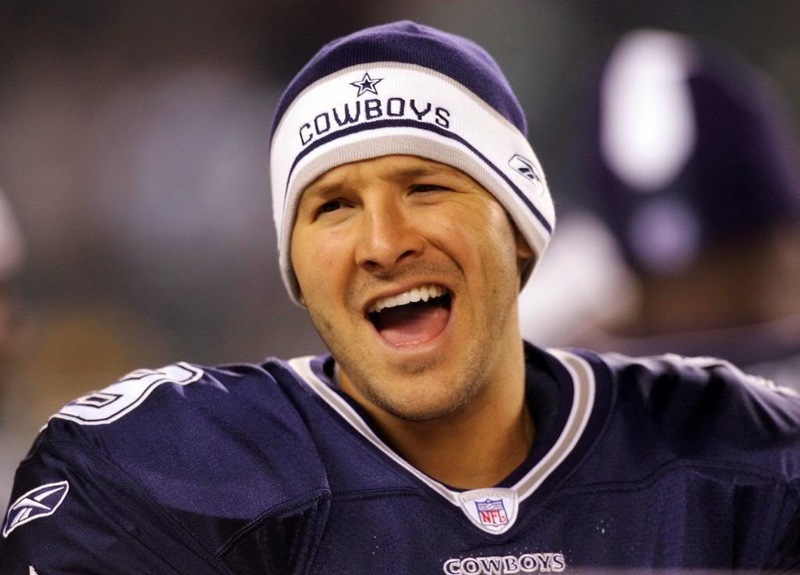 Romo provided leadership to the Cowboys with his perseverance, tenacity, composure, and experience. After being down 20-7 to the Lions, the Cowboys with Romo at the helm, bounced back and took over the game with 17 second-half points to win. They now play the Green Bay Packers next weekend in the quest for a berth in the NFC championship game on the road to the Super Bowl. Romo endured six defensive sacks and constant pressure from the Lions during a difficult first half to end up with 293 passing yards for the win. "If you are mentally tough enough, and you've been through it, and I think experience helps you, you just get rid of those thoughts and understand that this game is going to go all the way to the end," Romo said. "Just don't give them anything to let this game get out of reach and it will find a way to get back at the end." Romo's composure has rubbed off on the team. "This team has done an unbelievable job with composure," tight end Jason Witten said after the game. "It's been that way since April. I think when you experience what we have the last few years, there's a mindset. The change that you wanna see, you have to go do something about it. I've said it all year, we watched those games, we talked about the handful of plays that were difference-makers in [the] game." Will the talent, preparation, and mental conditioning of the Cowboys prevail in Green Bay? Excerpts from nytimes.com (1/3/2015 & 1/4/2015), sports.yahoo.com (1/4/2015), nfl.com (1/4/2015), and madison.com (1/6/2015). For more on Tony Romo and the Dallas Cowboys, check out the book: Razor Thin: The Difference Between Winning and Losing.